The Board of Supervisors for the University of Louisiana System is the management body of nine public universities. This service is provided to allow both “live” and “on demand” viewing of various State agency meetings, and presentations. The presentations are categorized in the Content Tree Portal according to the Agency name. 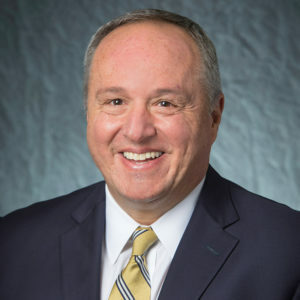 Mark Romero, a Lafayette resident, was reappointed by the Governor of Louisiana to the Board of Supervisors for the University of Louisiana System January 1, 2019. Mr. Romero represents the 3rd Congressional District and his term of service expires on December 31, 2024. He is Executive Vice President and the Profit Center Leader at Brown & Brown of Louisiana. James Carter, a New Orleans resident, was appointed by the Governor of Louisiana to the Board of Supervisors for the University of Louisiana System in 2015. Mr. Carter represents the 2nd Congressional District and his term of service expires on December 31, 2020. 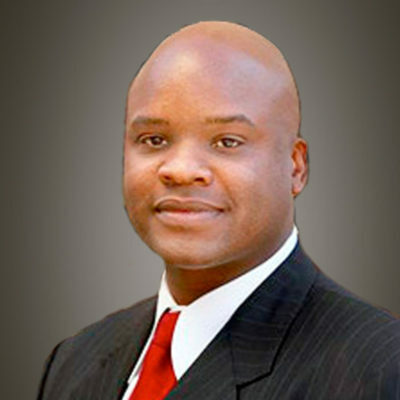 He is the managing partner of James Carter & Associates, LLC law firm. Dr. Jimmy Clarke, a Lafayette resident, was appointed by the Governor of Louisiana to the Board of Supervisors for the University of Louisiana System January 1, 2019. Dr. Clarke serves as a Member-at-Large, and his term of service expires on December 31, 2024. He is the Senior Director of State Policy for HCM Strategists. 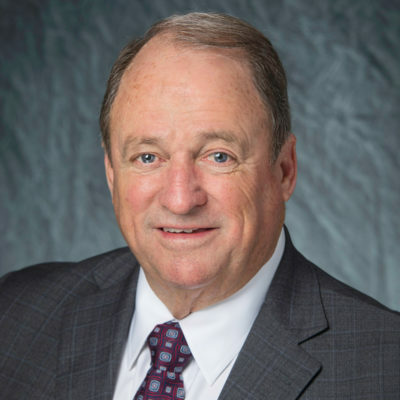 Dr. John Condos, a Lake Charles resident, was reappointed by the Governor of Louisiana to the Board of Supervisors for the University of Louisiana System January 1, 2019. Dr. Condos serves as a Member-at-Large, and his term of service expires on December 31, 2024. He is founder of Medical Legal Solutions LLC, a medical/legal consulting firm; Digikast LLC, a digital advertising company; Medtech Specialties LLC, a medical device company; and several other business ventures. 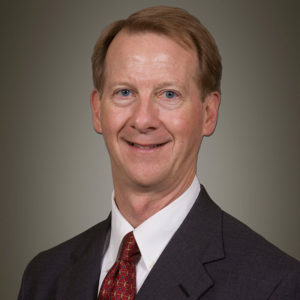 Prior to his board appointment, Dr. Condos was a professor of Communications at McNeese State University. 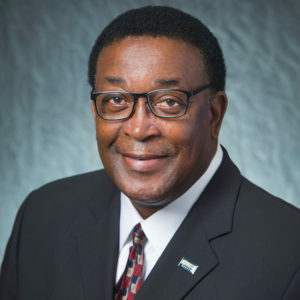 Edward Crawford III, a Shreveport resident, was appointed by the Governor of Louisiana to the Board of Supervisors for the University of Louisiana System in 2008. Mr. Crawford represents the 4th Congressional District, and his term of service expires on December 31, 2020. He is a managing partner of Atco Investment Company. 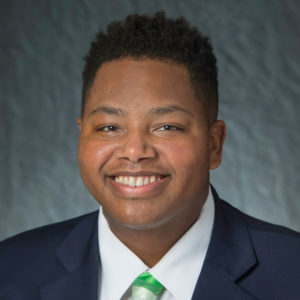 Richard Davis Jr. is the Student Board Member on the Board of Supervisors for the University of Louisiana System. This position is elected annually each May by the universities’ student government association presidents. Davis, from Slidell, is a senior at Southeastern Louisiana University majoring in Middle School Education. 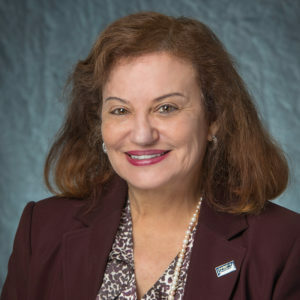 Lola Dunahoe, a Natchitoches resident, was appointed by the Governor of Louisiana to the Board of Supervisors for the University of Louisiana System in 2017. Mrs. Dunahoe serves as a Member-at-Large and her term of service expires on December 31, 2022. She worked as a teacher in Natchitoches and East Baton Rouge Parish schools and holds a lifetime teacher certification. 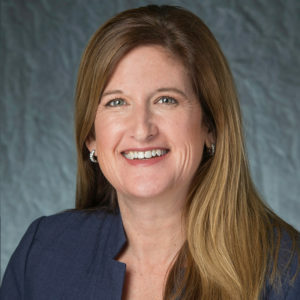 Dr. Pamela Egan, a Covington resident, was appointed by the Governor of Louisiana to the Board of Supervisors for the University of Louisiana System in 2015. 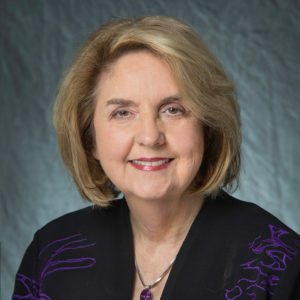 Dr. Egan represents the 1st Congressional District, and her term of service expires on December 31, 2020. She formerly served on the Louisiana Board of Regents and is the owner of Egan Wellness Clinic. 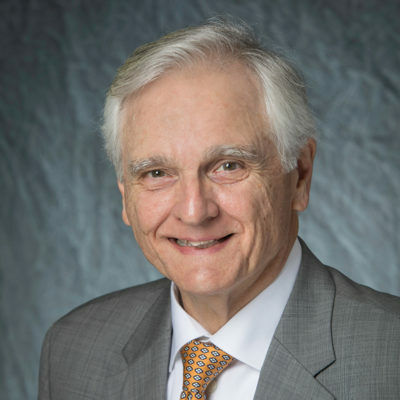 Thomas Kitchen, a Metairie resident, was appointed by the Governor of Louisiana to the Board of Supervisors for the University of Louisiana System in 2017. Mr. Kitchen represents the 1st Congressional district, and his term of service expires on December 31, 2022. He served as President and CEO of Stewart Enterprises, the second largest provider of funeral services in the U.S.
Mildred “Mimi” Methvin, a Lafayette resident, was appointed by the Governor of Louisiana to the Board of Supervisors for the University of Louisiana System January 1, 2019. She represents the 3rd Congressional District and her term of service expires on December 31, 2024. She is an attorney and mediator and the owner of Mildred E. Methvin, LLC. 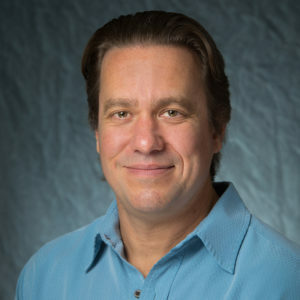 Shawn Murphy, a Jonesboro resident, was appointed by the Governor of Louisiana to the Board of Supervisors for the University of Louisiana System in 2015. 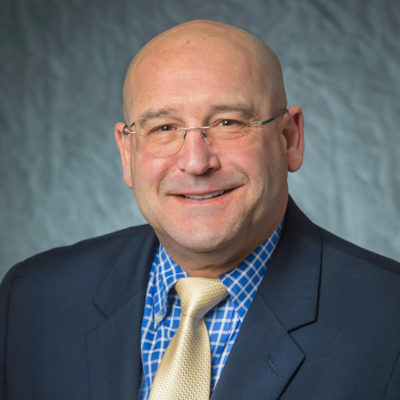 Mr. Murphy represents the 5th Congressional District, and his term of service expires on December 31, 2020. He is a 30-year agent with State Farm Insurance. Alejandro “Al” Perkins, a Prairieville resident, was appointed by the Governor of Louisiana to the Board of Supervisors for the University of Louisiana System in 2016. Mr. Perkins represents the 6th Congressional District and his term of service expires on December 31, 2022. He is a litigator specializing in complex litigation, general liability, worker’s compensation, labor and employment, education law, and insurance defense. As of January 2013, he is the newest and youngest partner of Hammonds, Sills, Adkins and Guice law firm. Mr. Perkins is also an adjunct professor at Southern University Law Center. 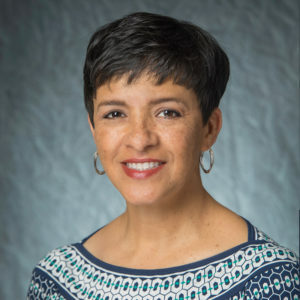 Elizabeth Pierre, a Monroe resident, was appointed by the Governor of Louisiana to the Board of Supervisors for the University of Louisiana System in 2017. Ms. Pierre represents the 5th Congressional District, and her term of service expires on December 31, 2022. She is the Senior Vice President of Legal and Research for the North Louisiana Economic Partnership. 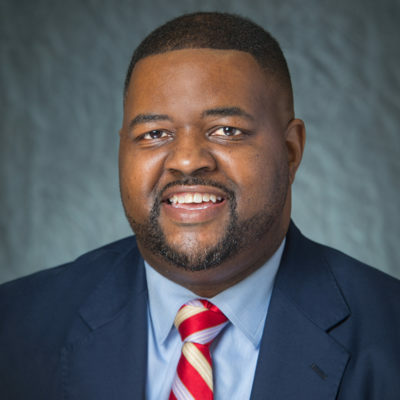 Virgil Robinson, Jr., a New Orleans resident, was reappointed by the Governor of Louisiana to the Board of Supervisors for the University of Louisiana System January 1, 2019. Mr. Robinson represents the 2nd Congressional District, and his term of service expires on December 31, 2024. He is the President of Robinson Investments, Inc.
Kristine Russell, a Thibodaux resident, was appointed by the Governor of Louisiana to the Board of Supervisors for the University of Louisiana System January 1, 2019. Ms. Russell represents the 6th Congressional District, and her term of service expires on December 31, 2024. She is the Lafourche Parish District Attorney. Joe Salter, a Florien resident, was reappointed by the Governor of Louisiana to the Board of Supervisors for the University of Louisiana System January 1, 2019. Mr. Salter represents the 4th Congressional District, and his term of service expires on December 31, 2024. Salter is the First Assistant to the Louisiana Secretary of State and a veteran of the United States Army National Guard. He is also a former member of the Louisiana House of Representatives where he served as Speaker of the House from 2004-2008.